The 100 Swiss reviewers gave an overwhelmingly support to the start-up BioWatch, based at IdeArk in Martigny. BioWatch has developped a wearable watch whose bracelet provides an authentication methods through the shape of your veins. Recapp, founded last year and also based at the IdeArk in Martigny is also part of this ranking. It is one of the Top 5 youngest companies. Recapp allows to easily recap in-person conversations through a cloud-based service that leverages speech and language technologies. The Ark, which actively supports the nominated Valais start-up, is particularly proud of this record. The Valais can also rely on two experts, who are in the Swiss top 100: Eric Plan, CleantechAlps platform general secretary and Paul-André Vogel, CimArk director. 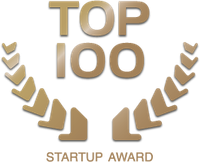 This ranking is compiled annually by startup.ch, in collaboration with the Handelszeitung and PME Magazine. 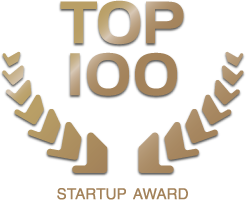 Over more than 100,000 start-ups, the most innovative and promising were selected by 100 experts. The full ranking list of start-ups in Switzerland as well as the experts are available on www.startup.ch/top100.